Max Gonzalez is a Actor, Singer, Dancer, and Choreographer. He was born and raised in Oak Park, IL where he developed his passion for acting. Max is now based in New York City where he studies at NYU Tisch School of the Arts at the New Studio on Broadway. 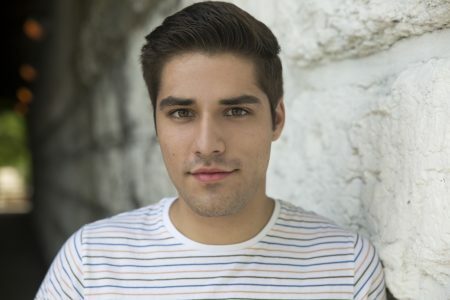 Max expects to graduate in 2020 with a BFA in Drama. 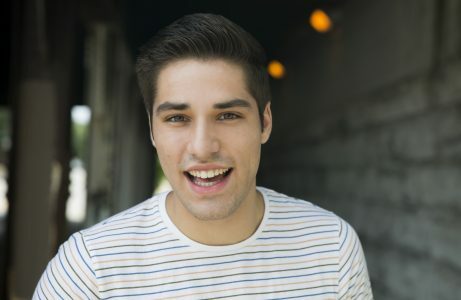 Some of his favorite credits include: Freddy Rodriguez in Working (NYU Tisch), The Baker in Into the Woods (nominated for Best Actor at the Illinois High School Musical Theatre Awards), and Mark in Rent (Illinois All-State Musical). When Max is not performing, he enjoys watching sports, working out, and listening to albums.